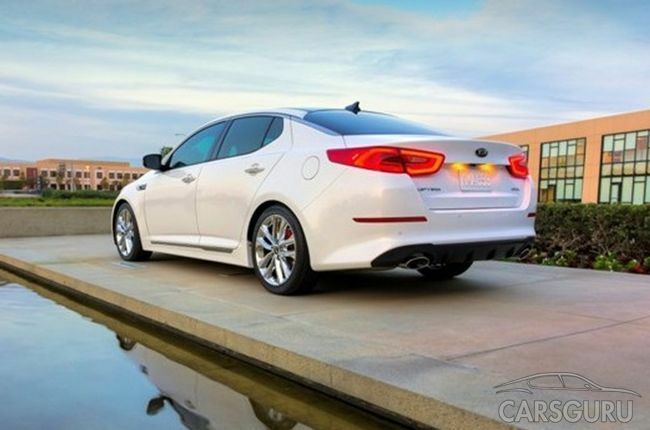 When the 2011 Kia Optima debuted at the New York Auto show in 2010, the world gasped KIA? No one remembers Kia, their cars were more than boring, they were meh, nothing. There appeal price, they where cheap. Then someone at Kia hired Peter Schreyer from Audi. 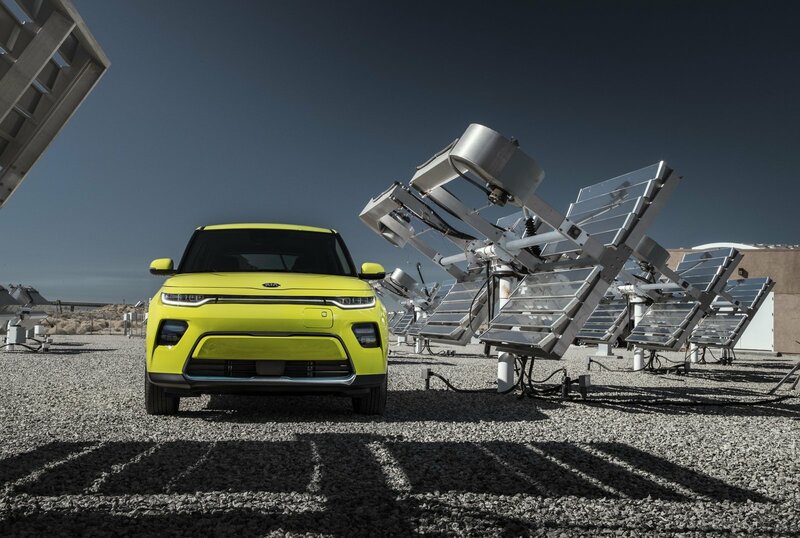 He is currently the Chief Design officer for Kia and Hyundai and his designs have help elevate Hyundai (Kia’s parent company) to a major player. This is my second review of the Optima and first for Big Man Rides. Two years ago, I loved the styling, placement of the controls, fit and finish, the handling was a little better than the competition. However what the car lacked was refinement, the turbo engine was rough, the Optima had more noise than I liked. While the styling has peaked for its sister car, the Hyundai Sonata. Two years later the Optima still has a fresh look about it. The car looks much more expensive than it is. You can see elements of the current Jaguar XF and of course the Audi in the Optima which isn’t bad company when you consider those cars cost 20 to 30K more. The Optima has been refreshed for 2014. Visually Kia has replaced the front fascia. The fog lights on SX trim are in a pod like setting(they look like mini stadium lights In the rear, stylist have reshaped the trunk and the rear diffuser. They haven’t wrecked the car, but they should stop here. 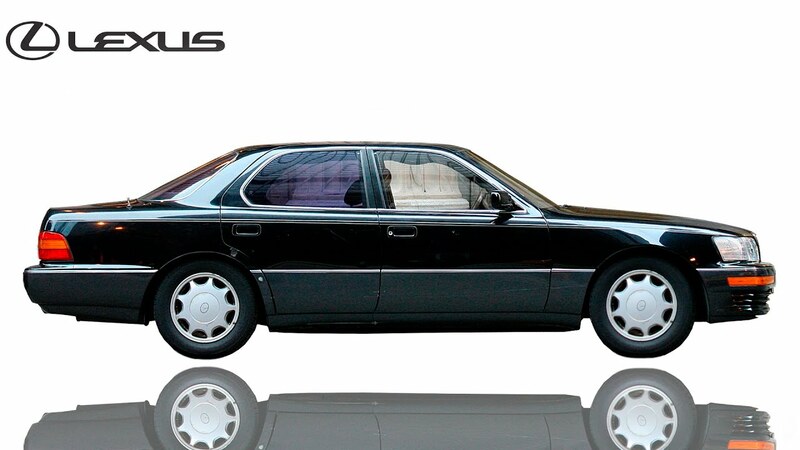 Perhaps they should take a page from Chrysler’s 300 and leave a good thing alone. 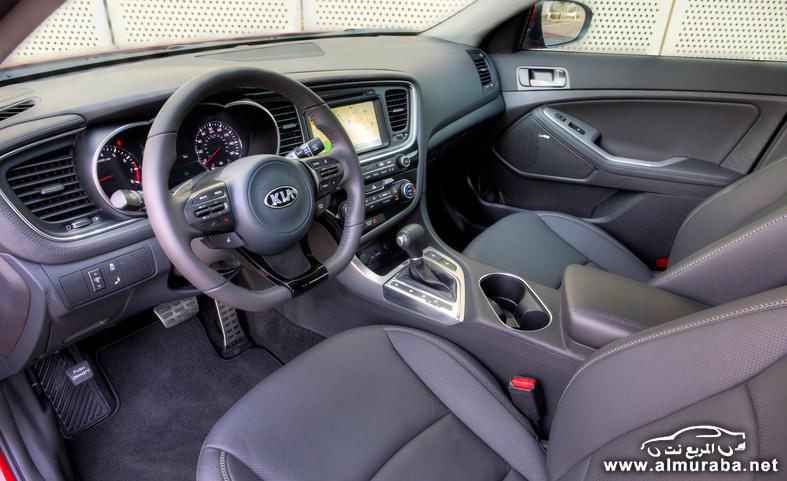 Kia mas made minor changes in the interior. There now an 4.3 inch TFL(Thin FilmTransistor)located between the tachometer and speedometer. The (optional) infotainment screen size has increased to 8 inches. The UVO navigation and telematics system, including a UVO eServices suite (driven off the driver’s paired smartphone) plus very good sounding Infinity sound system with 8 speakers. 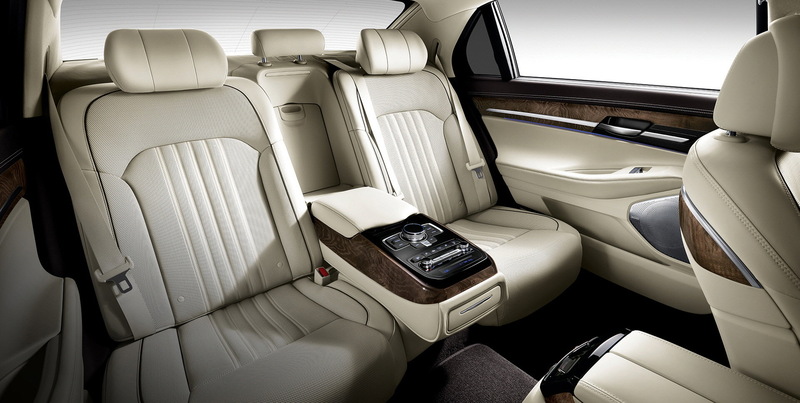 The system includes HD Radio, SiriusXM satellite radio, and SiriusXM Traffic. Kia seats are a bit softer this year. I remember the 2012 being a bit firm . As for room, getting my widescreen 6.4 frame required a bit of a twist, but once inside the world was fine. Controls are directed towards the driver. 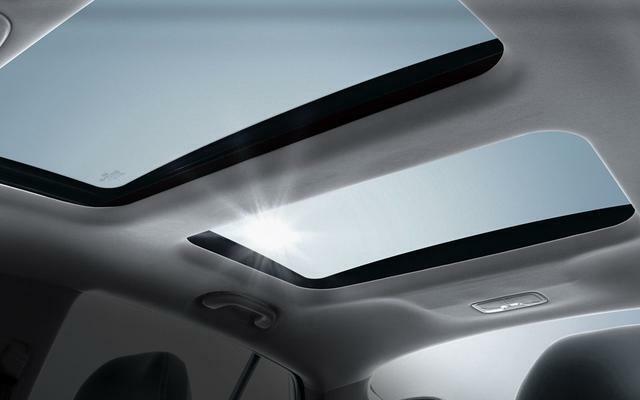 The big panoramic sunroof is still a hit. The 15.4 trunk is average for the segment and is well finished. The standard 2. 4 liter direct injection 4 , is rated at 192 horsepower with 181 pound feet of torque. The engine is smooth strong and according to the EPA get 24 mpg in the city and 35 on the highway The ride was composed and seemed quieter than the 2012. . The suspension and steering seems improved as well, however while its much better than Toyota Camry, its not the Fusion, Mazda 6 or Honda Accord. At low speeds the steering was soft and a bit vague however at higher speeds the steering seem to improve. The Kia Optima sits mid pack in the very crowded midsize category. 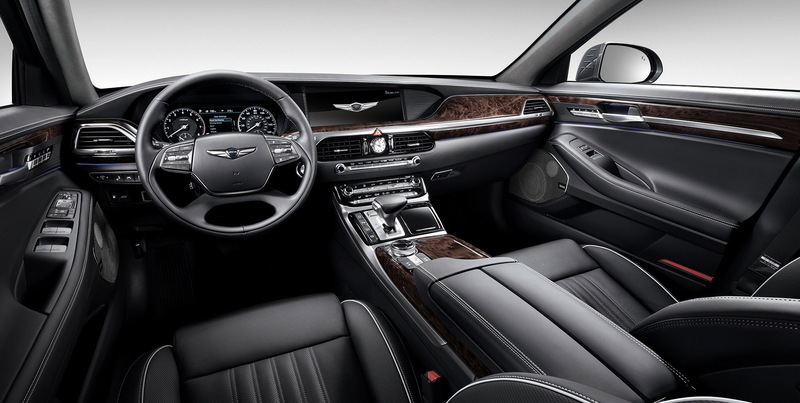 If your a big and tall man, you will find more comfort here than a Camry, Fusion and Mazda 6. Note” If your a short person, you may have difficulty seeing over the dash. In a rapidly changing auto landscape, the interior is showing is age,its materials aren’t to the levels of some of the newer cars. If your looking for a good car you can’t go wrong with the Optima. 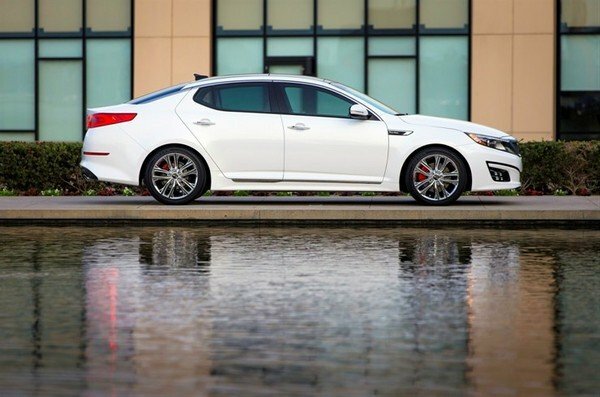 If there is one area the Optima owns , its styling the Kia can hold its own against cars costing thousands more. More than ever, designing cars people want is a tricky business. 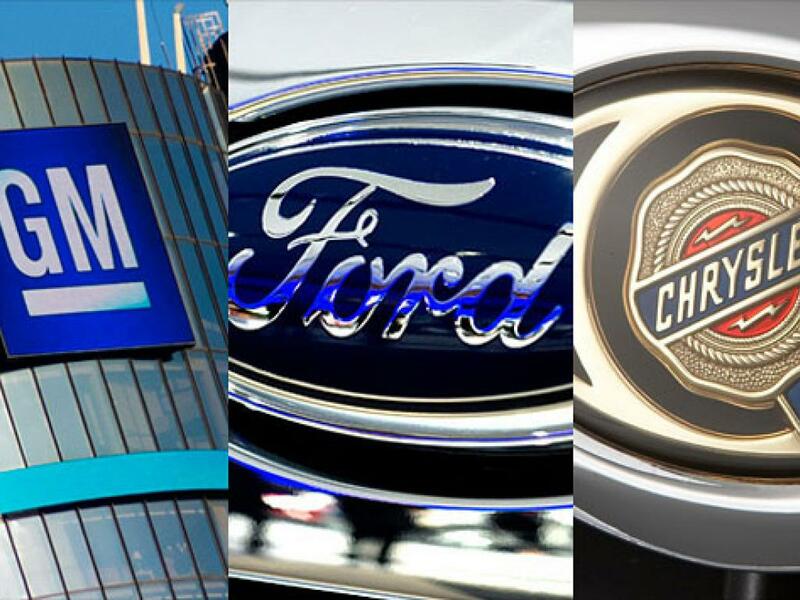 Rapidly developing technology, changing demographics, emerging global markets and stricter fuel efficiency standards have forced automakers to rethink how they design cars and conduct consumer research, top automotive executives said today at the SAE 2013 World Congress in Detroit. 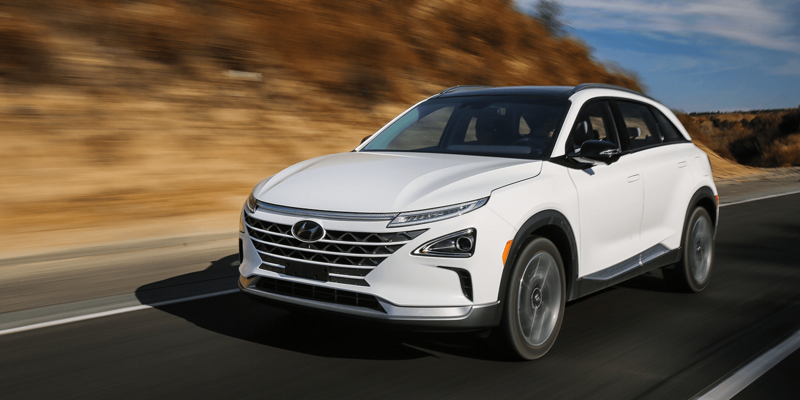 “You can’t use traditional research methods to ask a customer ‘do you like this or do you like that,’” said Mike O’Brien, Hyundai vice president of corporate planning and product strategy. 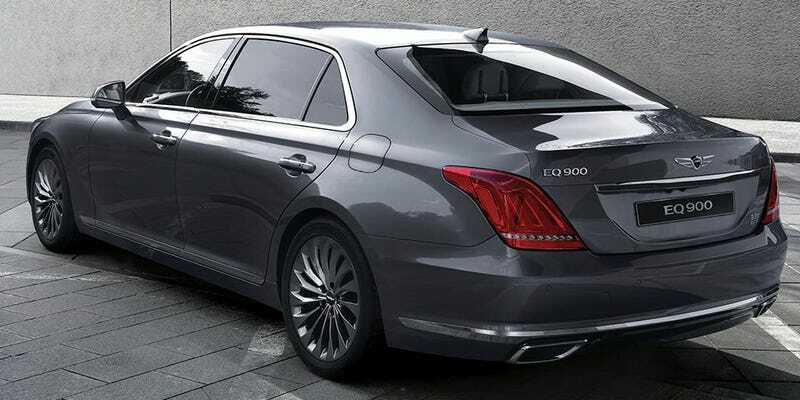 For instance, O’Brien said Hyundai had to do research a few years ago to decide if it really was going to drop traditional V6 engines for its midsize sedans in favor of only four-cylinder engines. The question was hard to research since it had never been tried before. In 2012, sales of small and compact cars increased 27% in the U.S. compared with 13% for the overall industry.